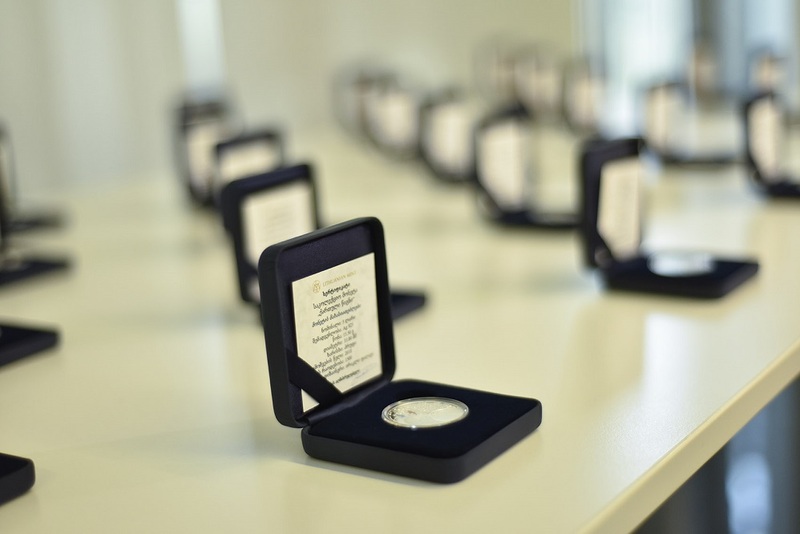 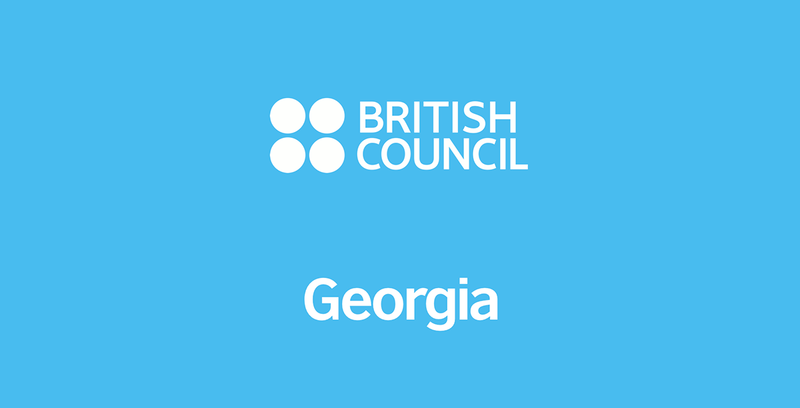 The United States Peace Corps Georgia invites motivated public schools to cooperate within the scope of Peace Corps Education Program. 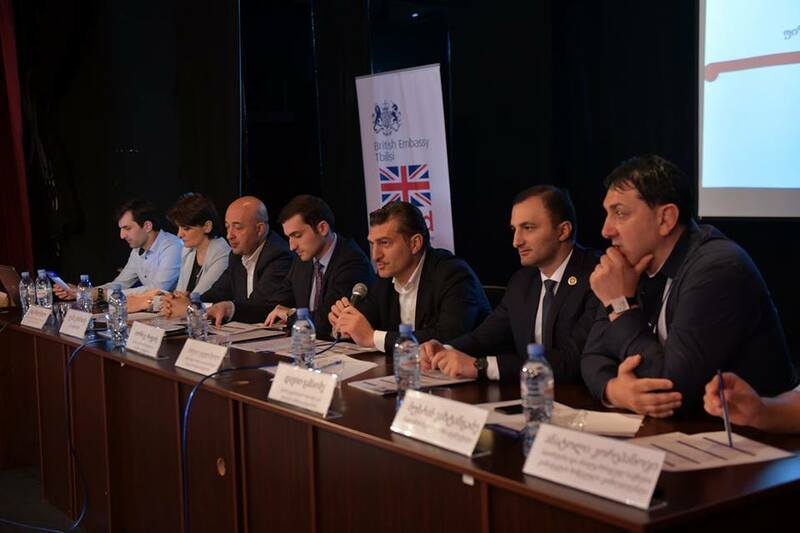 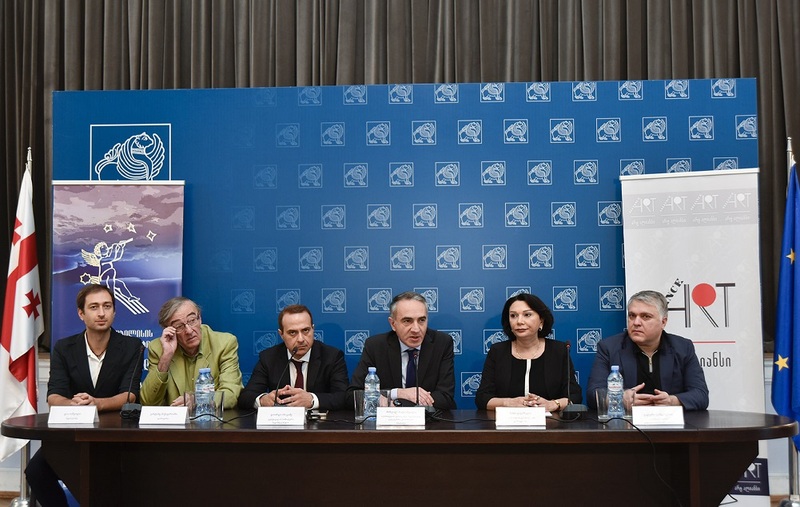 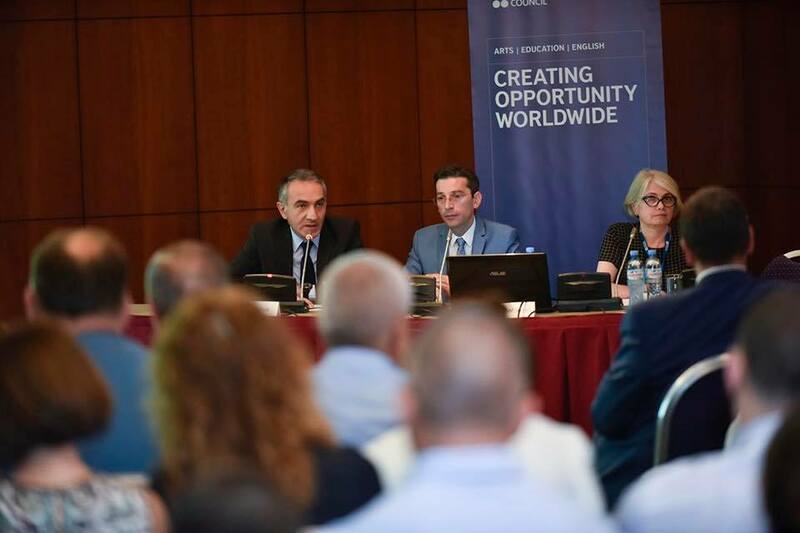 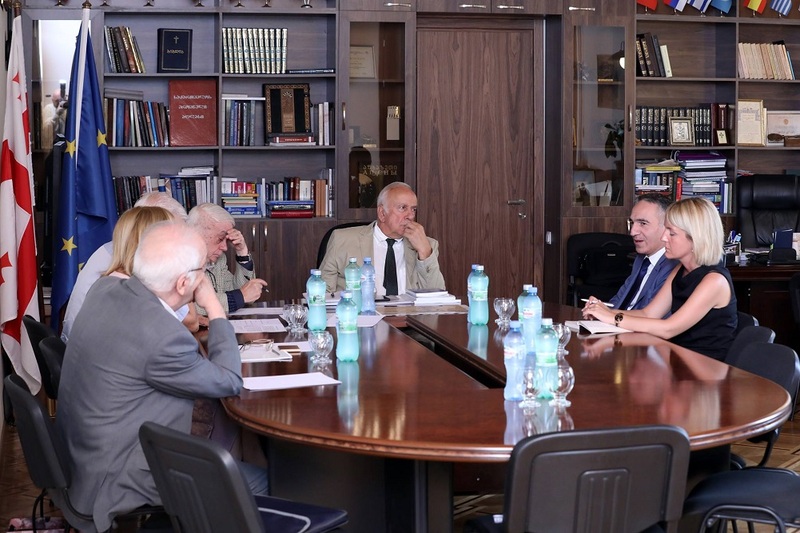 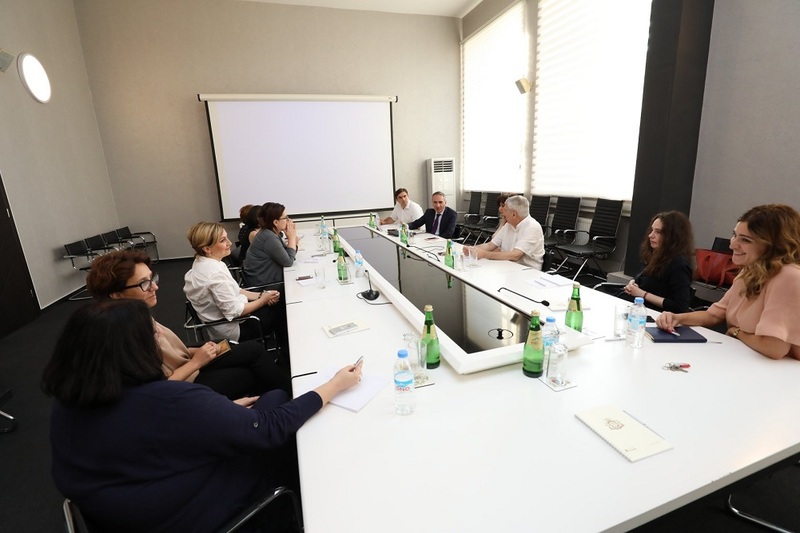 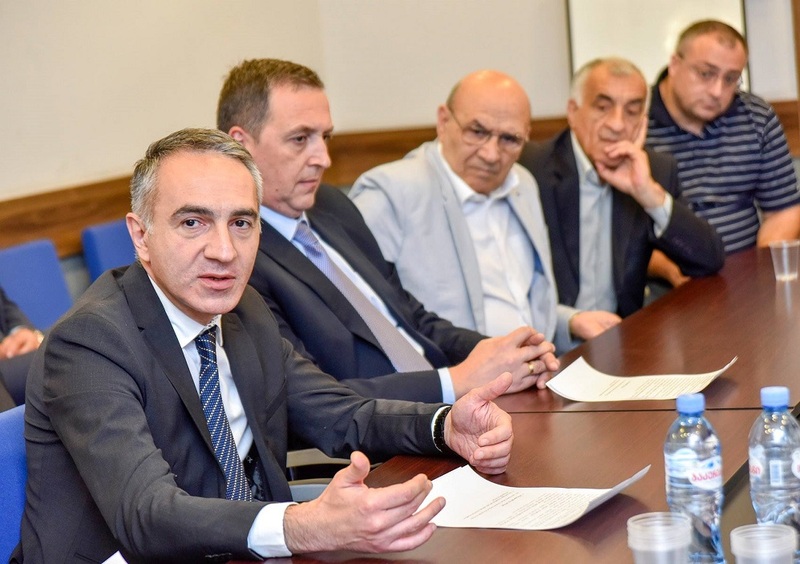 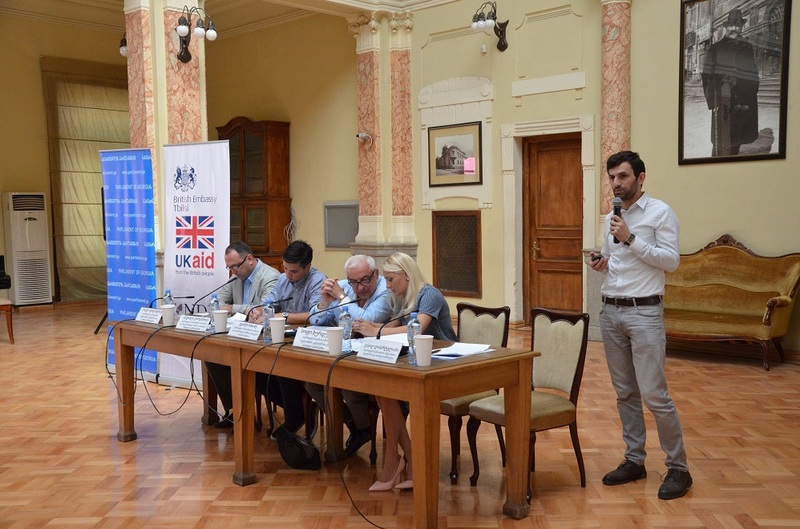 On September 18, the Ministry of Education, Science, Culture and Sport held a press conference regarding the International Music Festival in Telavi. 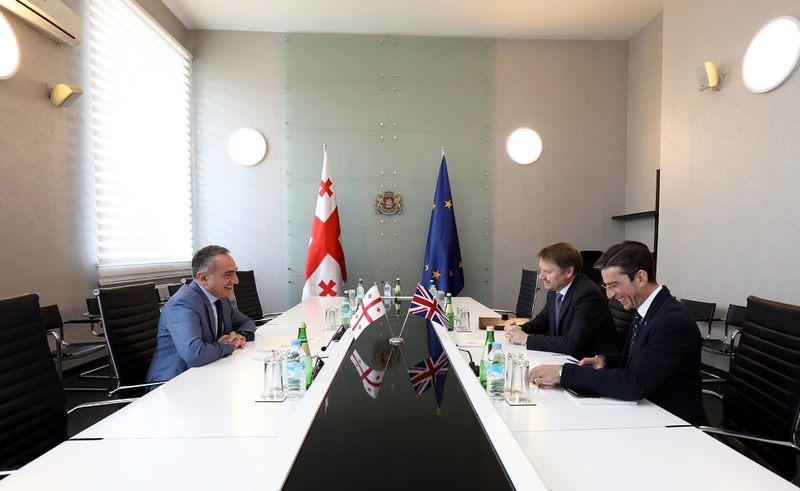 On September 17, the Deputy Minister of Education, Science, Culture and Sport of Georgia - Levan Kharatishvili held a working meeting with the OSCE High Commissioner on National Minorities (HCNM) Lamberto Zannier. 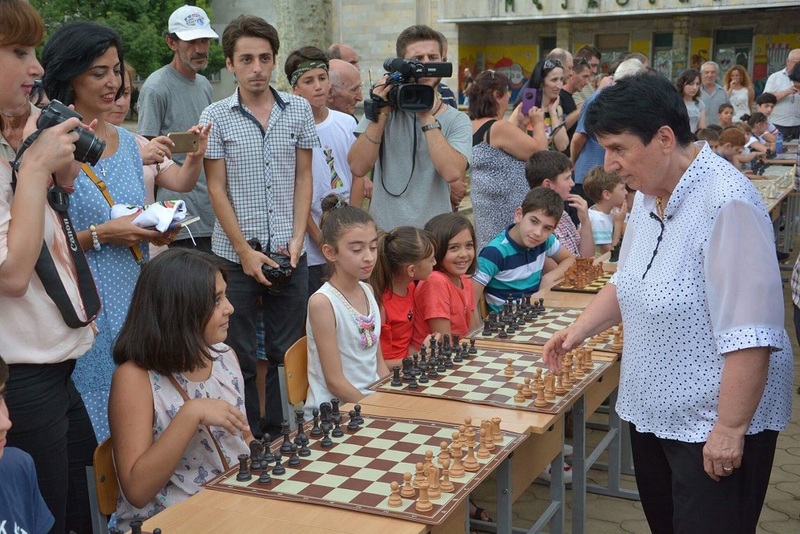 The students of the village Tortizi in Gori municipality started their new academic year in a newly built school. 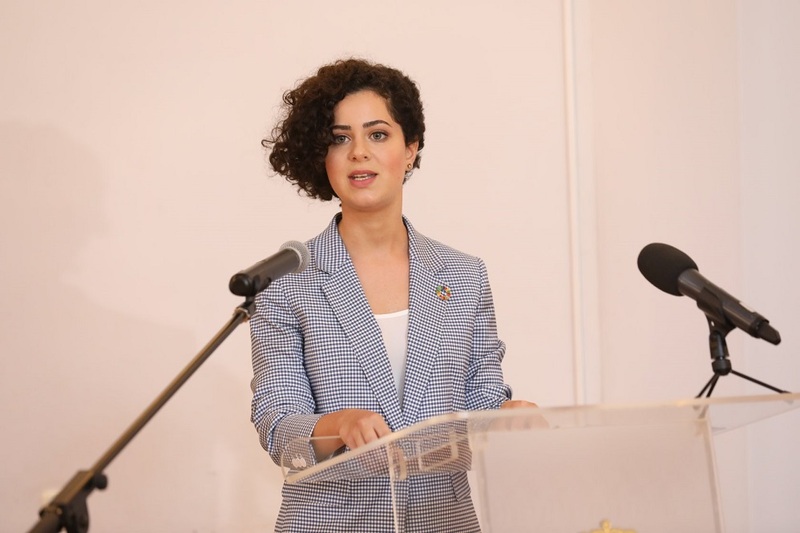 Deputy Minister of Education, Science, Culture and Sport of Georgia - Irina Abuladze attended the opening of the new school and congratulated the students, their parents and teachers with the beginning of the new academic year. 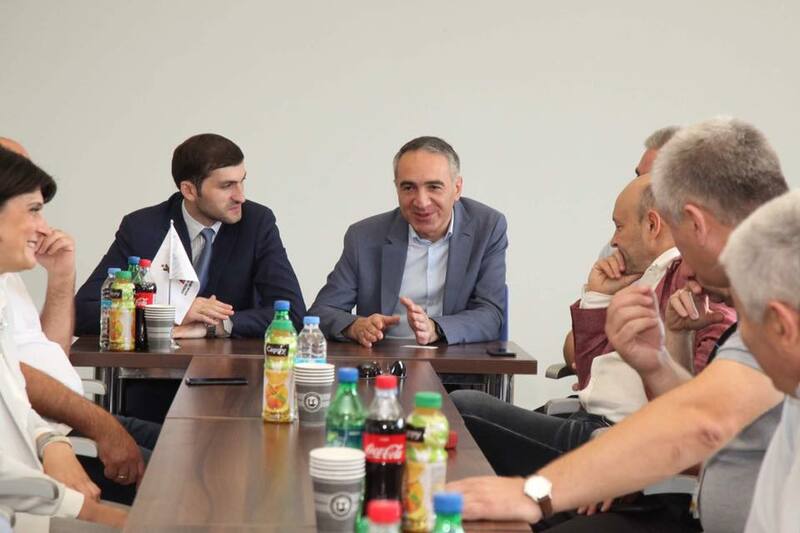 Mikheil Batiashvili – the Minister of Education, Science, Culture and Sport of Georgia visited Sokhumi State University and congratulated students on the start of a new academic year. 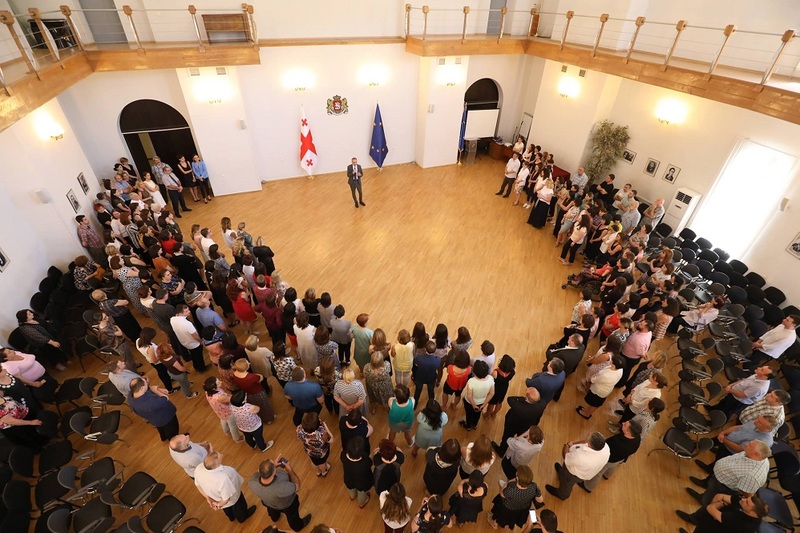 Mikheil Batiashvili - Minister of Education, Science, Culture and Sport of Georgia congratulated students, teachers and parents from the public school №150 of Tbilisi. 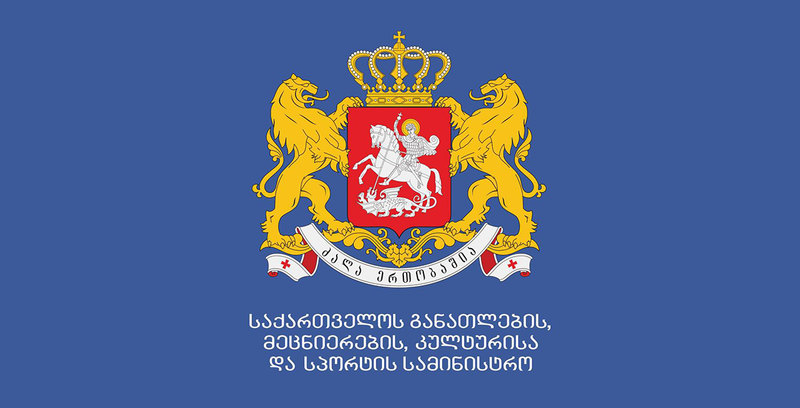 Public school №150 is one of those public schools, where a new model of teaching was initiated by the Ministry and it will run in its pilot mode. 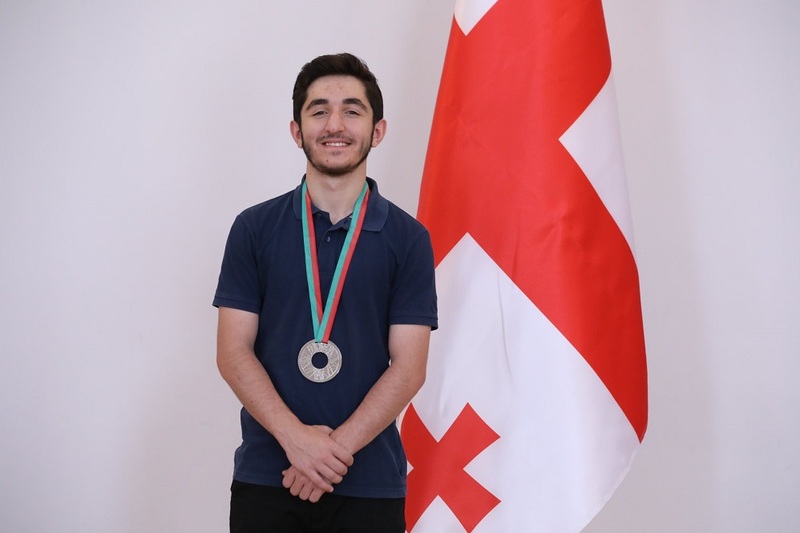 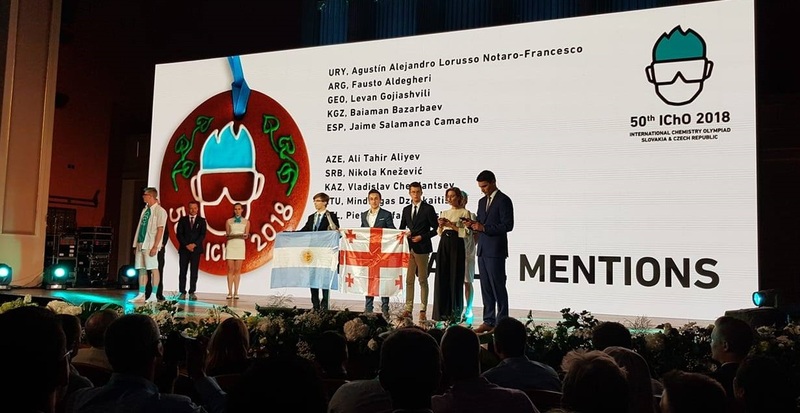 Members of the Georgian Judo Youth Team has won two bronze medals on their first competition of European Youth Championship held in Sofia, Bulgaria. 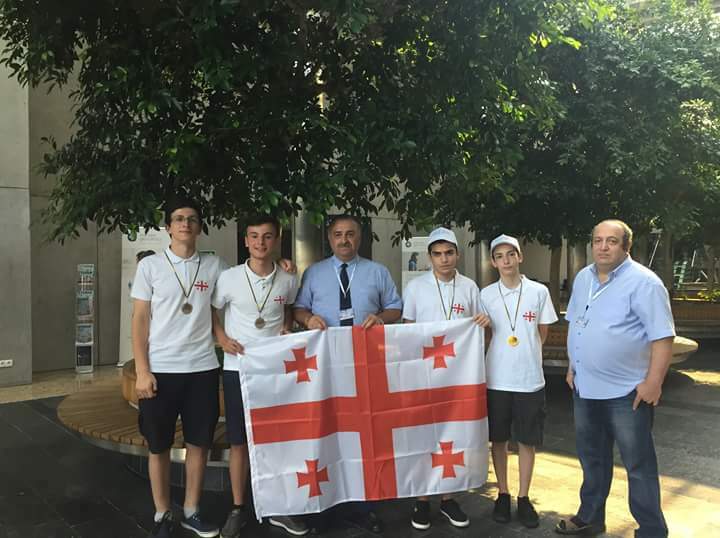 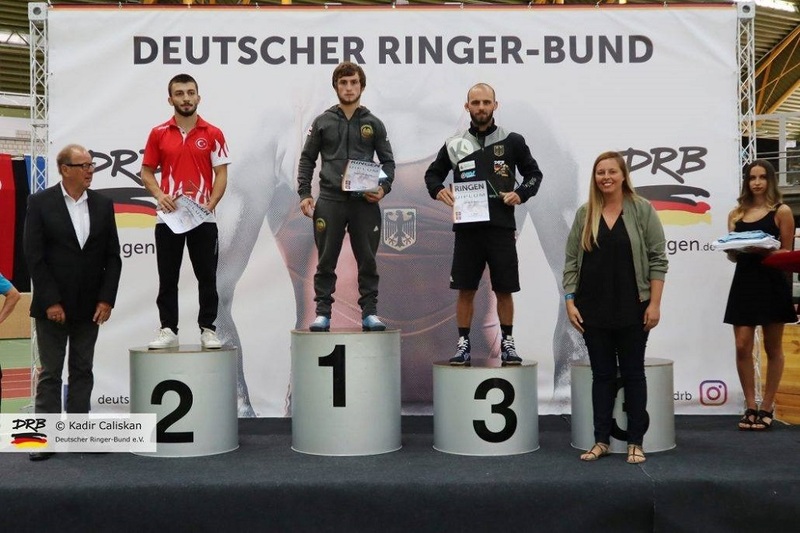 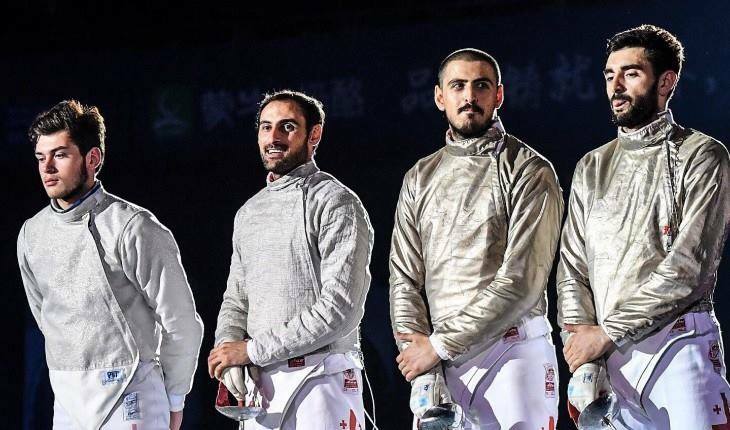 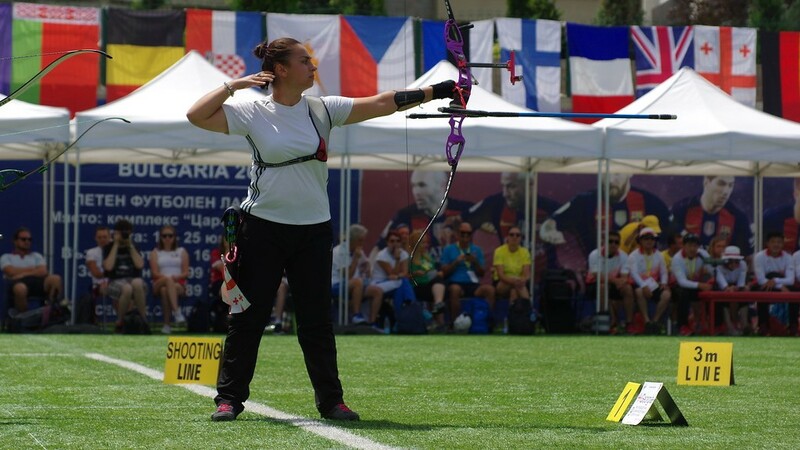 Georgian athletes: Jaba Papinashvili (60kg) and Bagrat Niniashvili (66 kg) became the winners of the bronze medals. 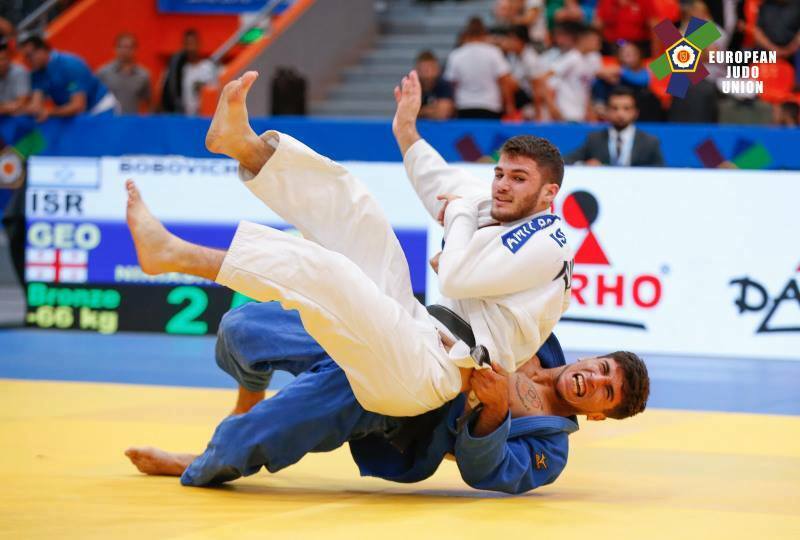 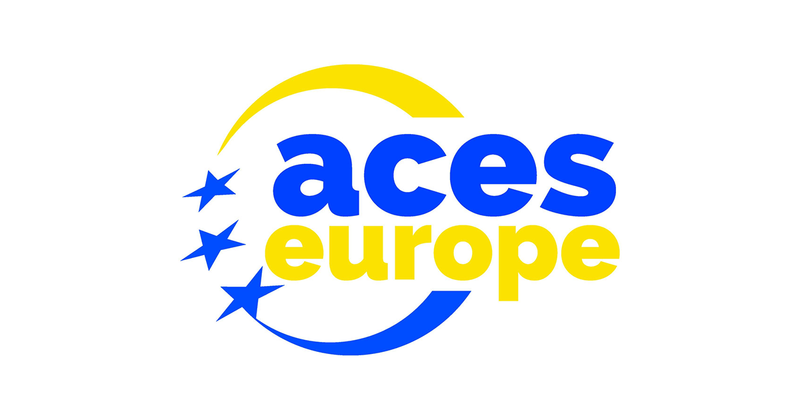 The European Judo Championship is held in Sofia on September 13-16. 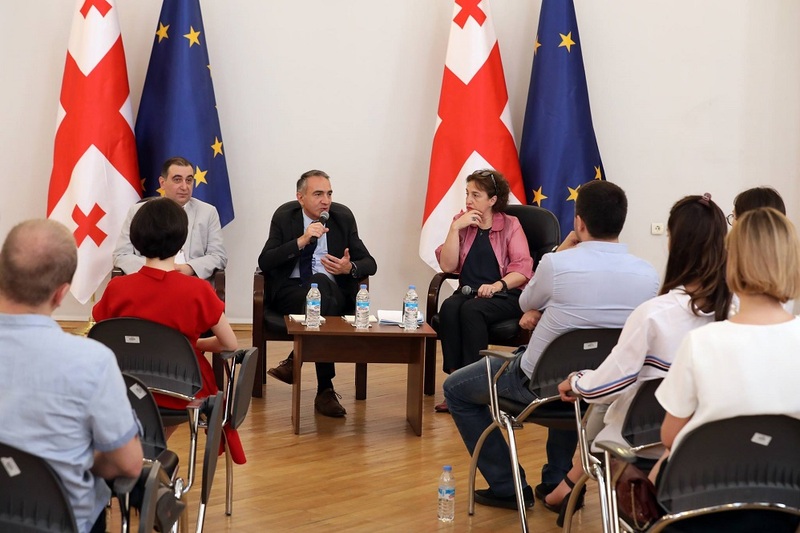 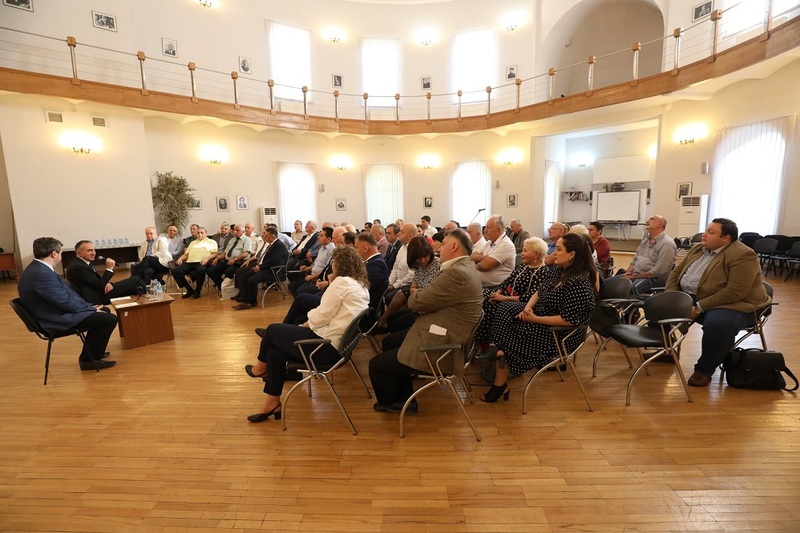 On September 13, the First Deputy Minister of Education, Science, Culture and Sport of Georgia - Mikheil Giorgadze hosted a group of German journalists who are getting acquainted with the Georgian culture. 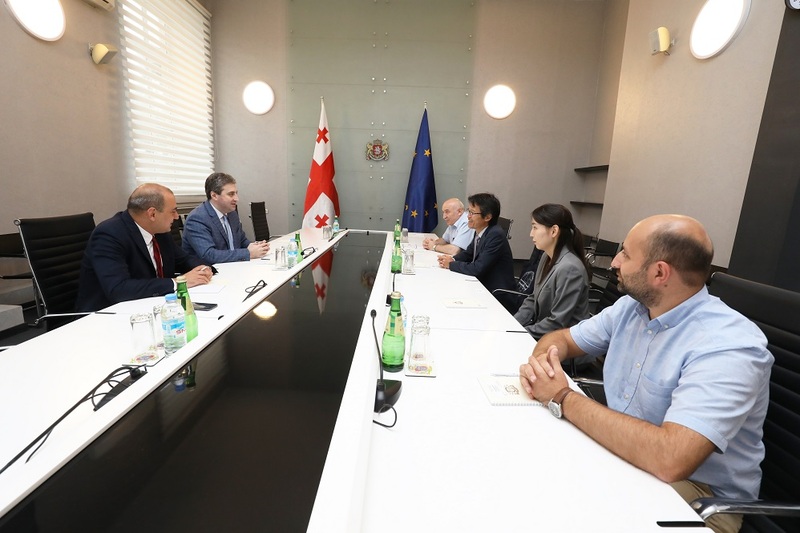 The meeting was attended by a famous Georgian pianist - Dudana Mazmanishvili as well, who currently works in Germany. 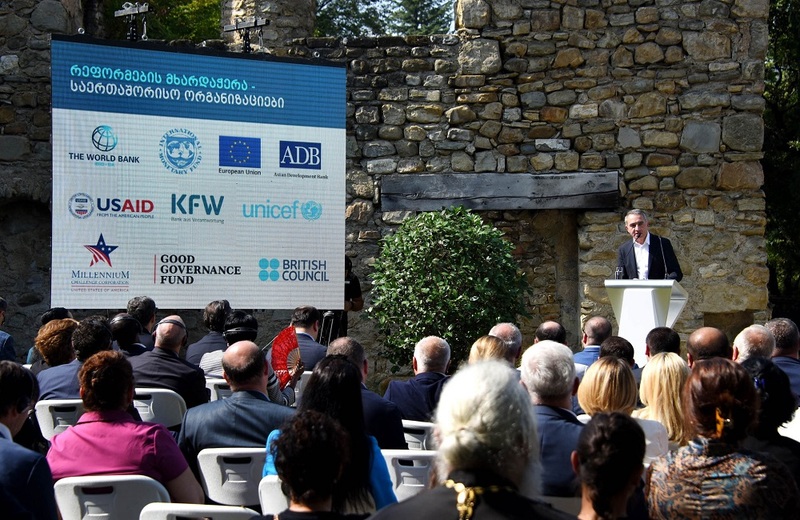 A two-day seminar dedicated to the introduction of technological innovations and digital transformation of education in educational system is being organized by Microsoft Georgia. 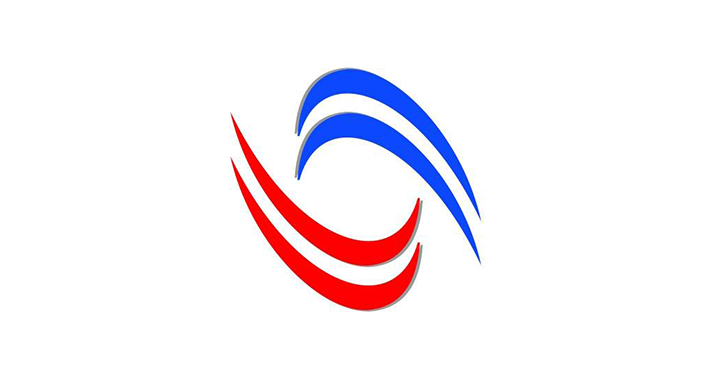 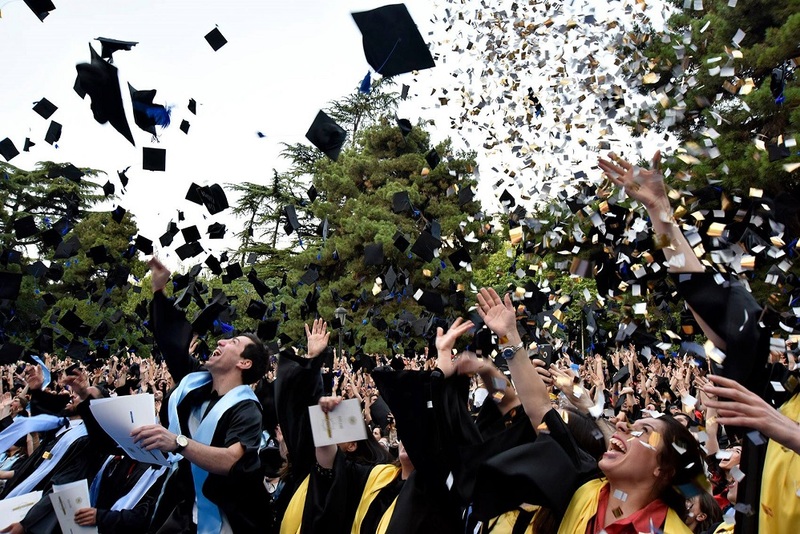 Strengthening the technology application and thus increasing the access to technological means for the students is one of the most important tasks in the educational reform. 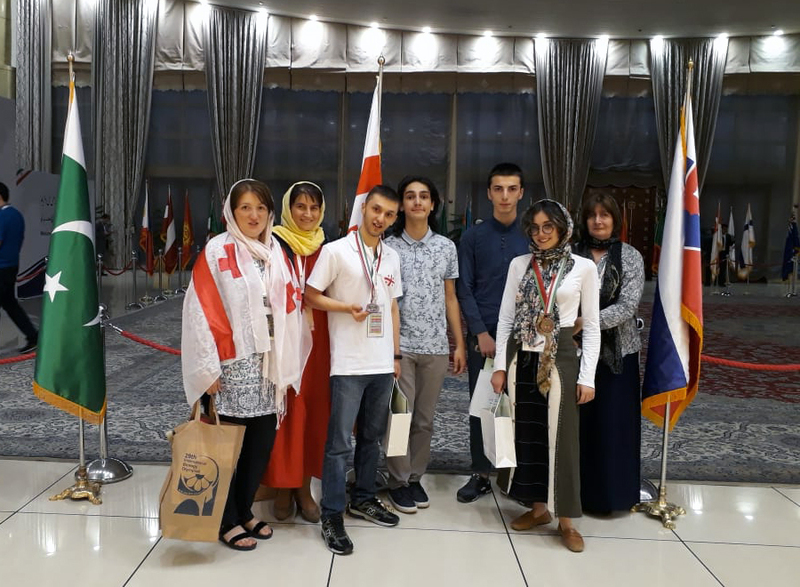 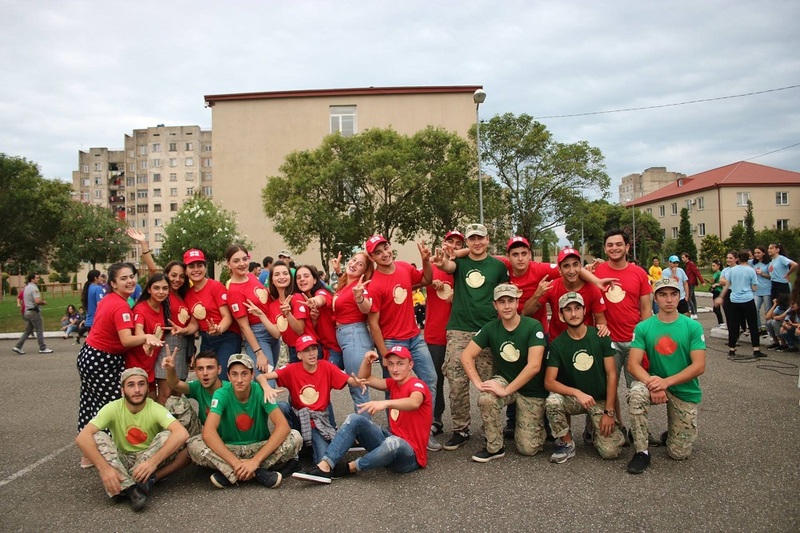 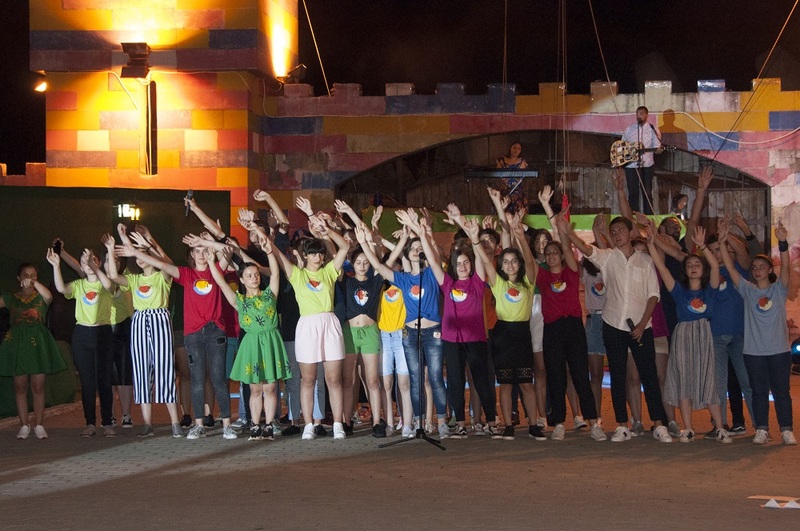 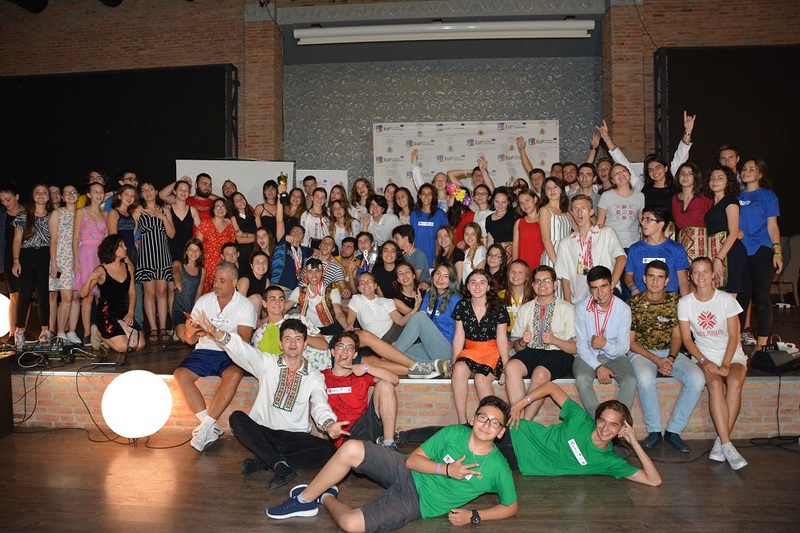 Organized by the Children and Youth National Center and the Ministry of Education, Science, Culture and Sport of Georgia, the Future Camp Anaklia was closed in a celebratory manner. 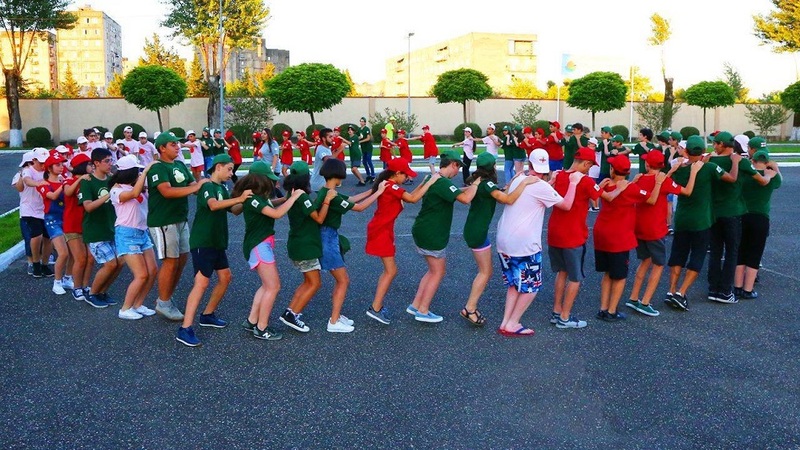 The Future Camp hosted more than 3,000 students this year. 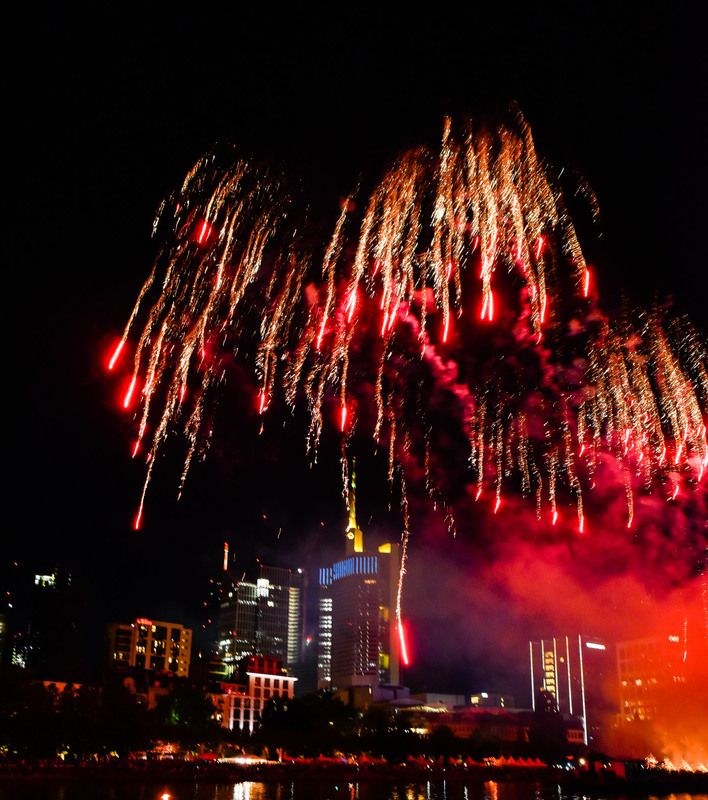 Furthermore, all six summer camps across Georgia has hosted more than 10,000 guests in 2018. 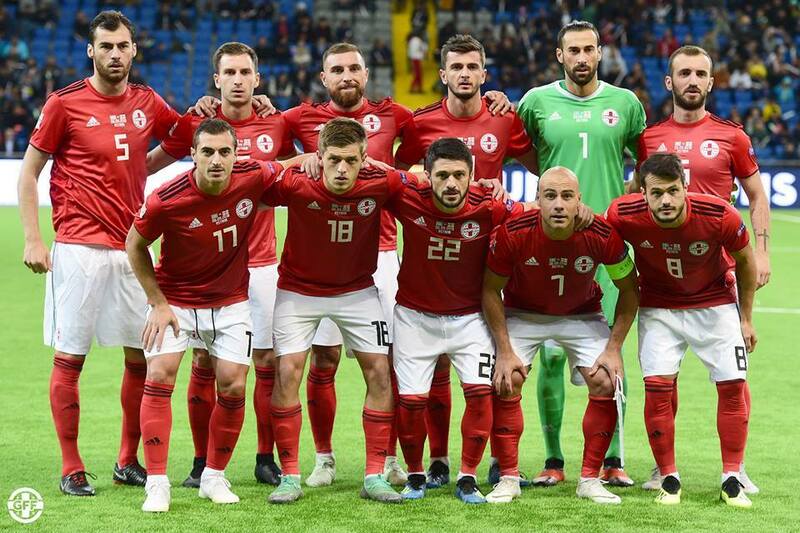 The Georgian national team has won their first victory at UEFA League of Nations. 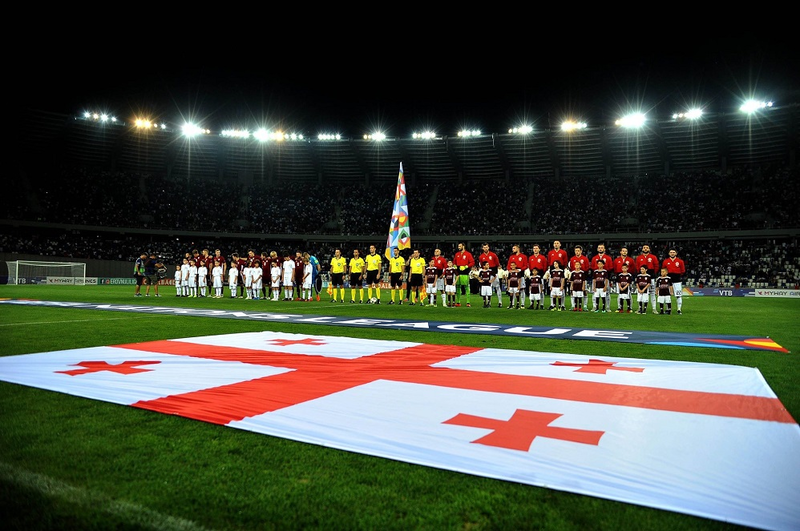 Georgian football team defeated National team of Kazakhstan with a score of 2: 0 in Astana. 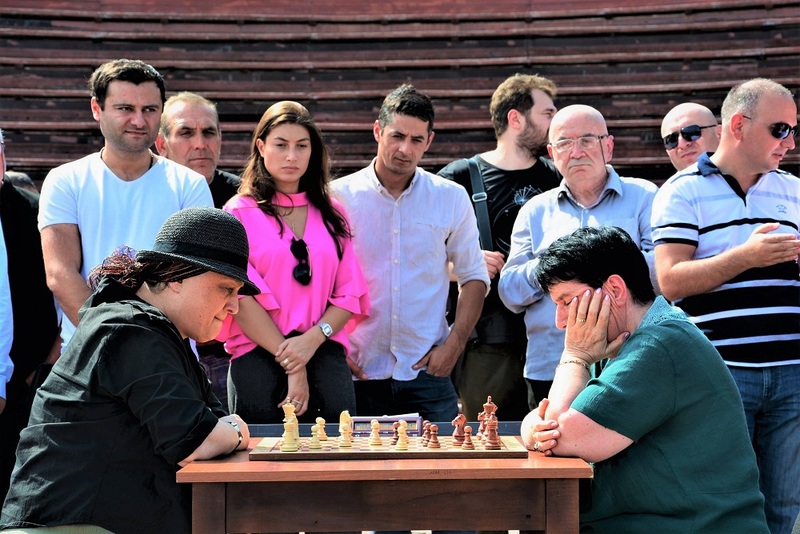 Giorgi Chakvetadze opened the score at the 69th minute and within 5 minutes Sergey Malim scored an own goal. 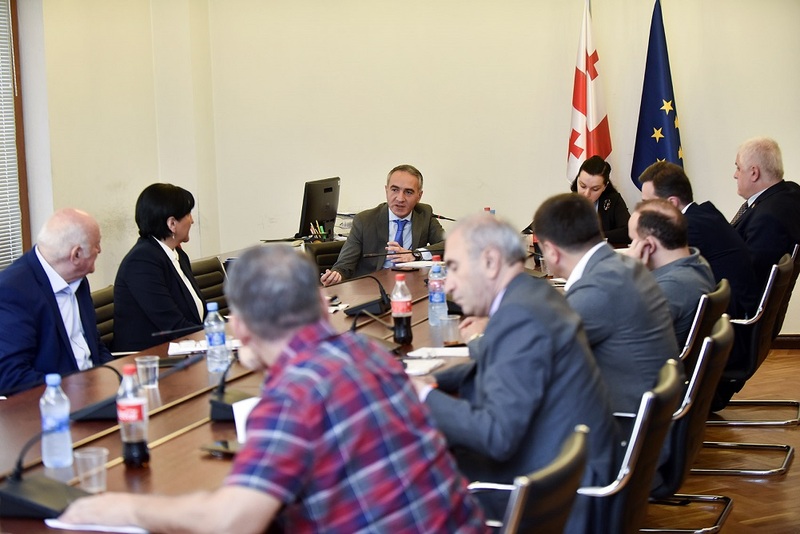 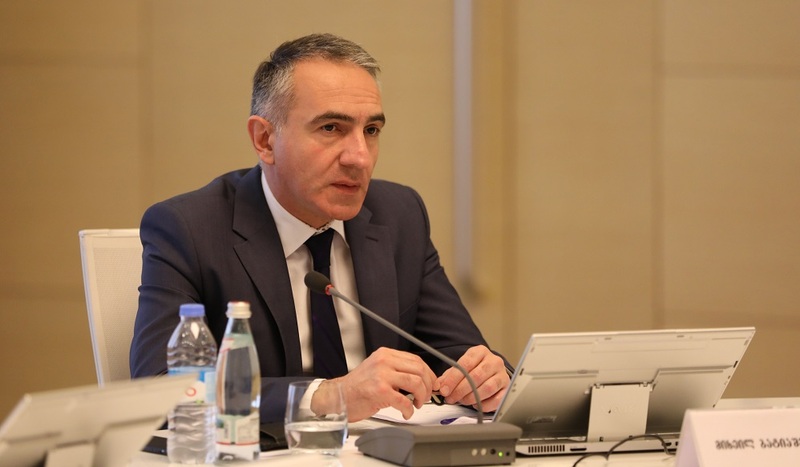 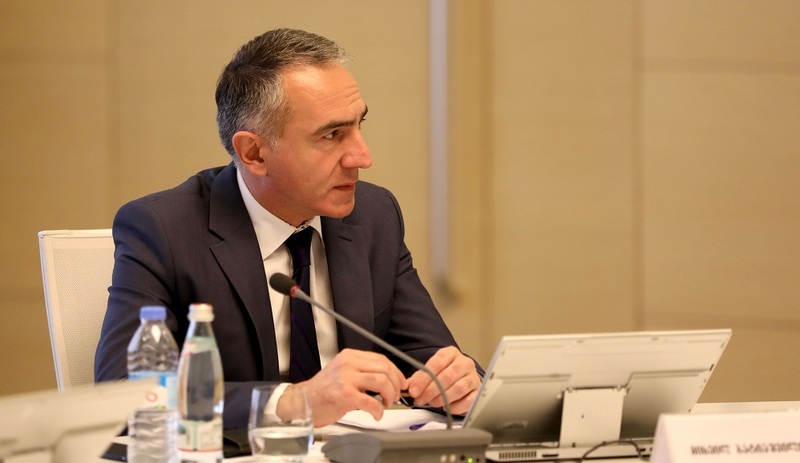 Mikheil Batiashvili – the Minister of Education, Science, Culture and Sport of Georgia presented the issue of granting a status of a teachers, to the individuals who work with studets with special education needs to the members of Georgian government. 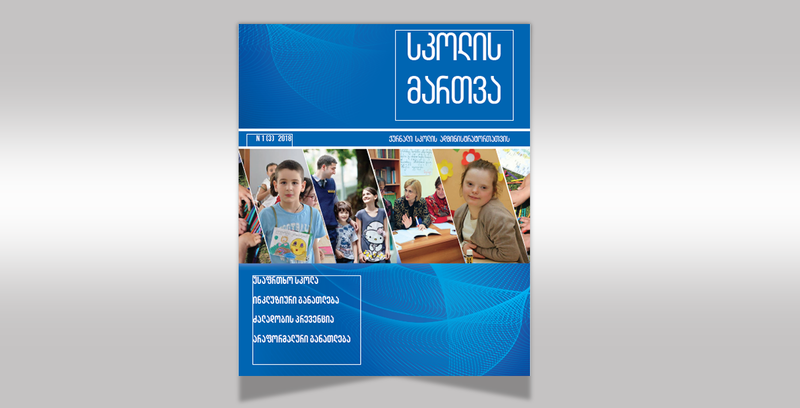 Owing to the decision of the Georgian Government, funding of public schools will increase by 0.9 million lari per month in 2018. 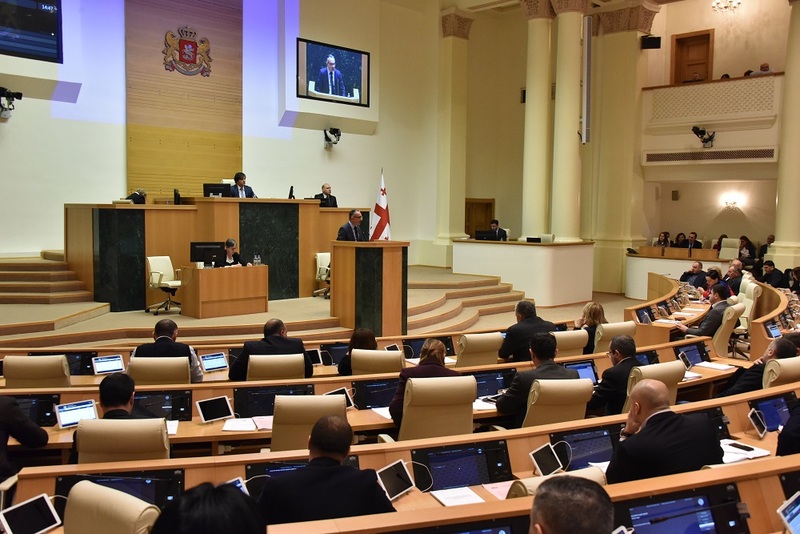 Mikheil Batiashvili, Minister of Education, Science, Culture and Sport of Georgia presented the decision to the members of Georgian Government today. 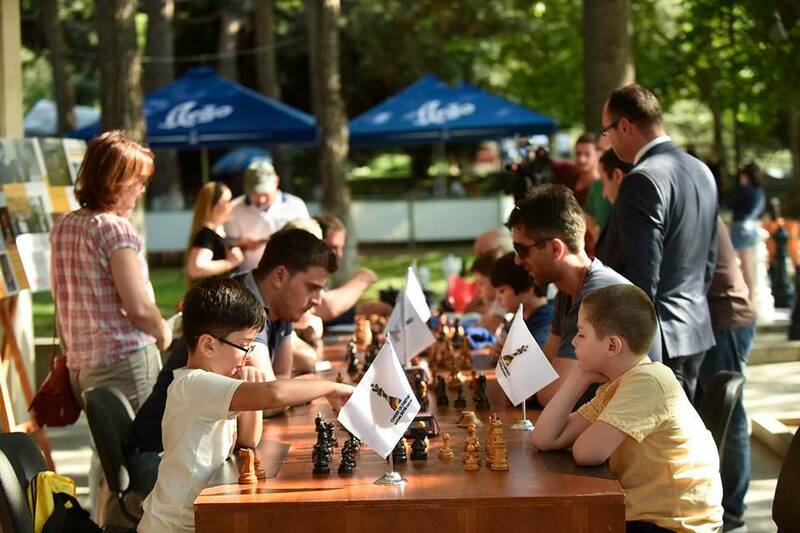 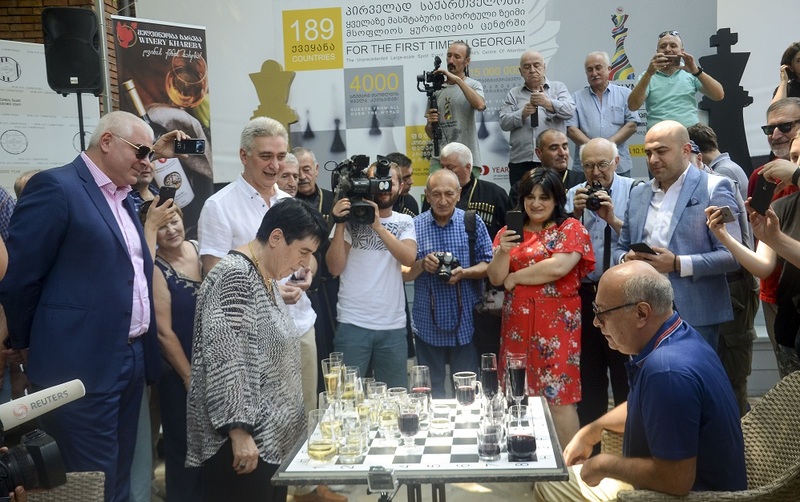 Organizing Committee of 43rd World Chess Olympiad and Georgian Chess Federation dedicated another beautiful event to the upcoming Olympiad: On September 4, a showcase match was played between Nona Gaprindashvili and Maia Chiburdanidze, commemorating the latters’ 40th jubilee of World Championship on Ilia Lake! 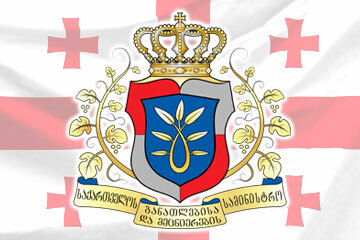 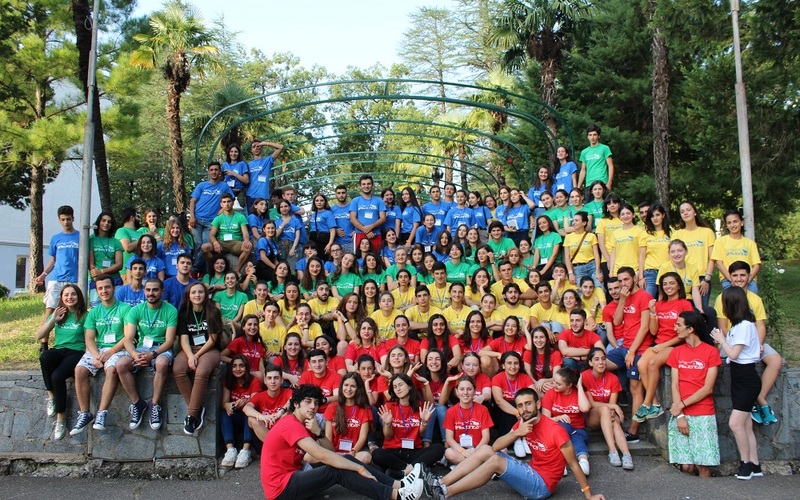 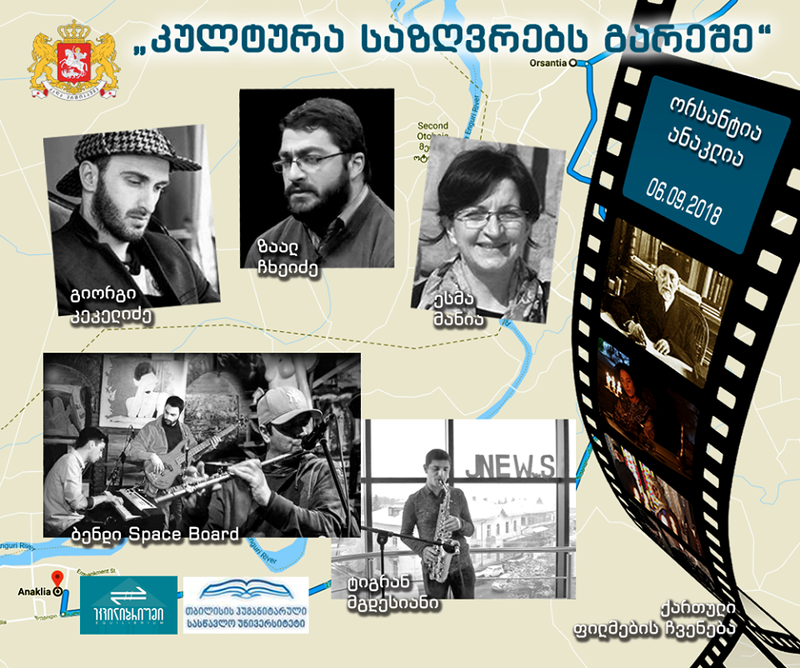 The third stage of the project – “Culture without Borders"
Owing to the support of the Ministry of Education, Science, Culture and Sport of Georgia, “1 Equilibrium” continues to implement the project - "Culture without Borders", and has reached its third stage of development, covering the regions of Shida Kartli and Samegrelo-Zemo Svaneti. 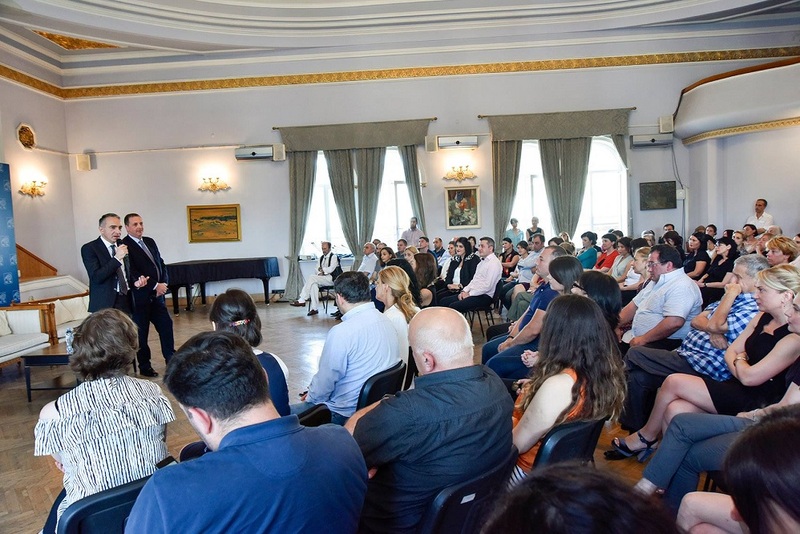 Mikheil Batiashvili - the Minister of Education, Science, Culture and Sport of Georgia attended the process of handing over the renewed textbooks for I-VI grade, together with the students of Tbilisi public school №61. 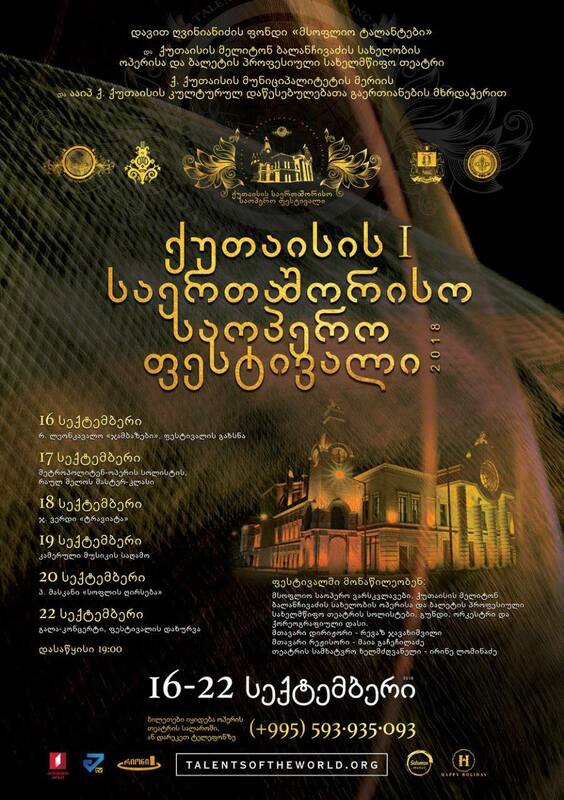 Kutaisi will host its first International Opera Festival on September 16-22 at Kutaisi Meliton Balanchivadze Opera and Ballet State Theater. 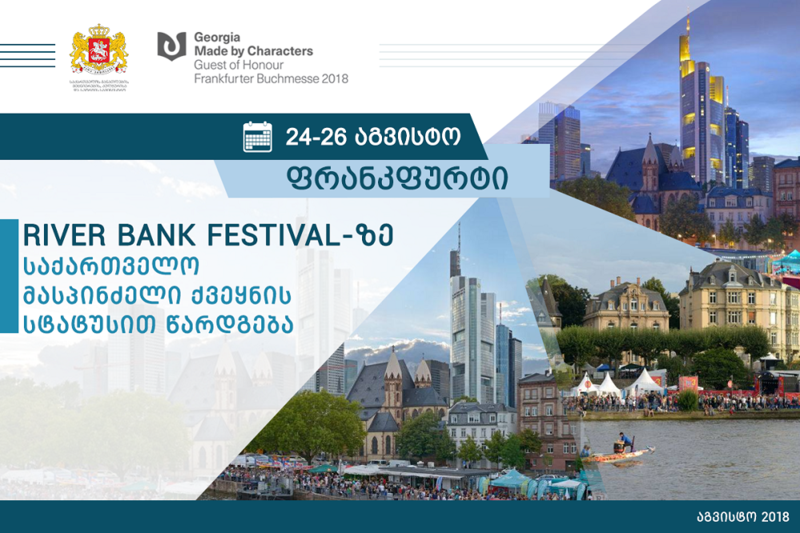 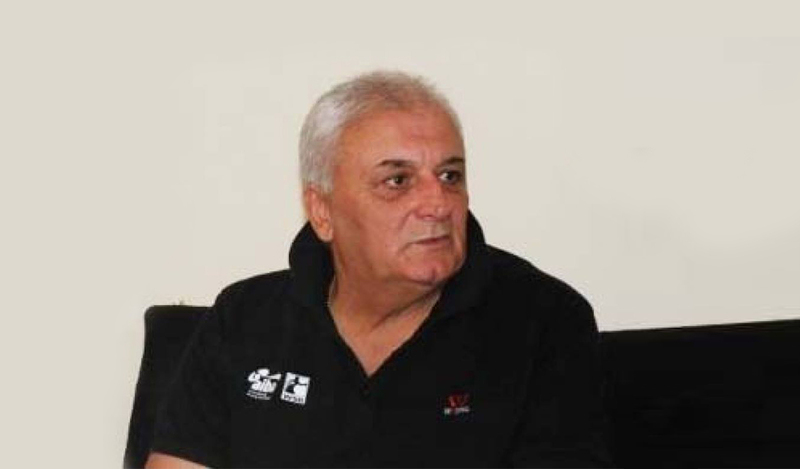 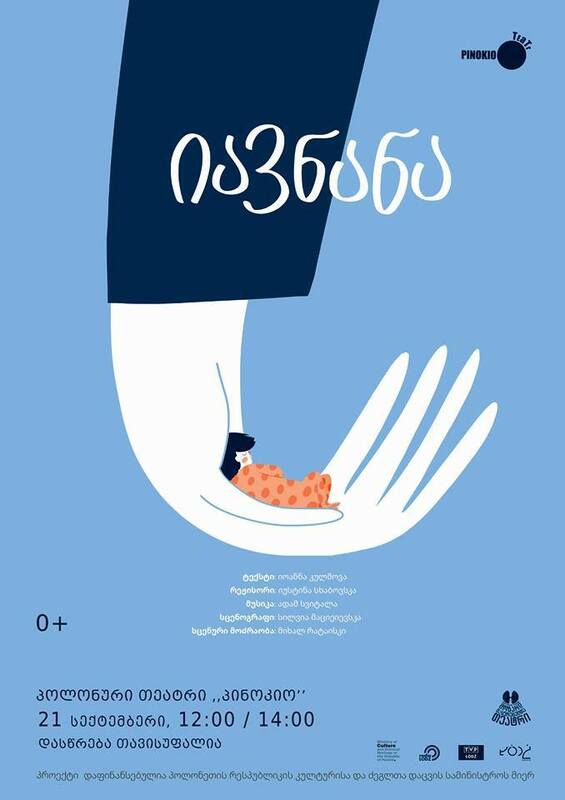 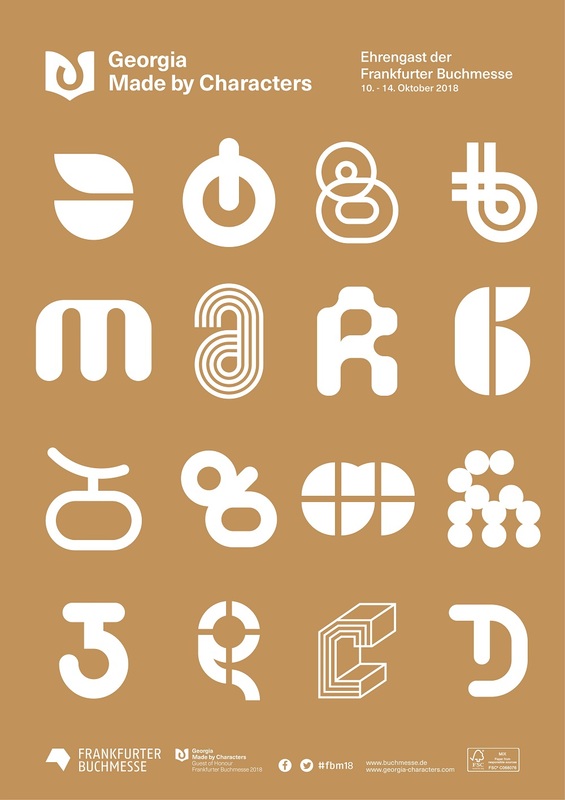 The aforementioned festival is a joint project of Kutaisi M. Balanchivadze Opera and Ballet State Theater and the International Fund - World Talent”, established by the famous Georgian singer Davit Ghvinianidze. 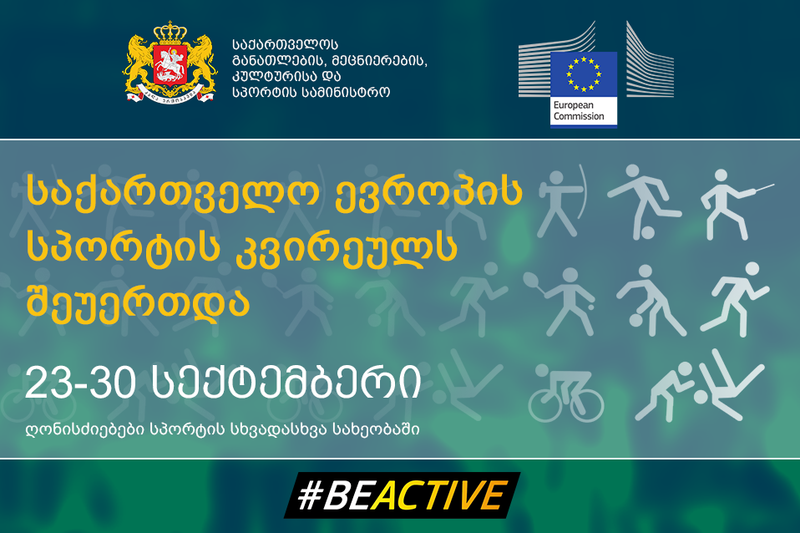 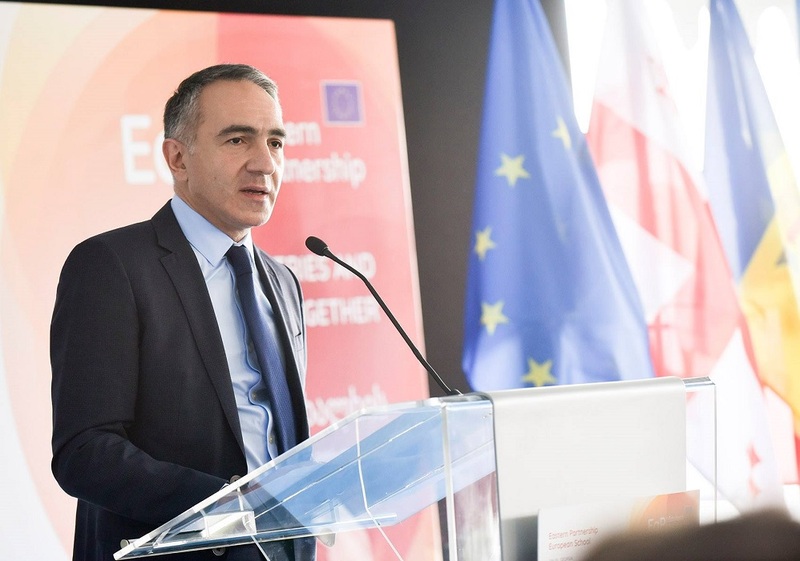 Mikheil Batiashvili: "The opening of the European School in Georgia is another recognition of stive towards the European family"
The European Commissioner – Johannes Hann, in charge of the European Commission for European Neighborhood Policy and Enlargement Negotiations opened The European School in Georgia.